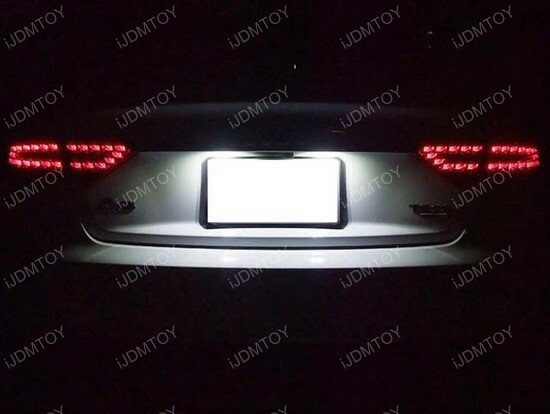 iJDMTOY has the most complete aftermarket 168/194 LED license plate lights and W5W to C5W, from 2828 to 6418, from SMD to CREE and from direct shine to 360-degrees. 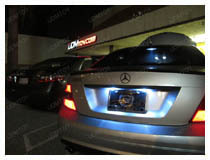 We are here to trade your dull and yellowish stock bulbs with a brand new HID white LED license plate lights! Every light on your vehicle has a purpose, either for safety or for legal reasons. 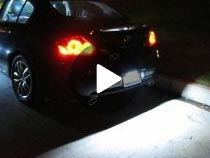 License plate lights are no different; these are important features to have as your license plate must be visible at all times, partially for law enforcement, partially for safety issues. Any police officer needs to be able to easily see your license plate, and it’s important to have another opportunity to make your car visible to others on the road at night. The standard options that your car comes with work fine, but if you want the best, you are in the right place. 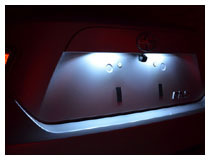 We offer a variety of LED license plate lights to fit specific makes and models, as well as universal fit options. This makes it even easier for you to find the perfect option, without worrying about whether it will actually work and fit your vehicle when you’re ready to install it. Our options come in a variety of colors, that way you can customize your car as much as you want. Choose from white, blue, red, green, pink, or yellow, depending on the type and what fits your vehicle. 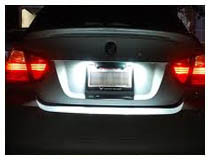 Our LED license plate lights are perfect as replacements for regular HID bulbs that have burned out, or they work wonderfully if you are currently customizing and modifying your vehicle and just want the best. 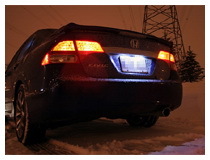 LED lights burn brighter and longer than their HID counterparts, making them a great option for any car owner. You should never have to worry about if your lights are bright enough, and with our options, that concern is something of the past. By offering such a wide variety, we cater to absolutely everyone. 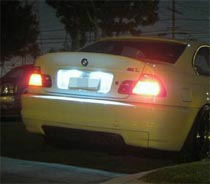 Here at iJDMTOY, we are pleased to offer our customers only the best in automotive lighting. With easy to follow instructions and high-quality products, it is easy to modify your vehicle when you shop with us. If you have any questions about your order or our products, our customer service representatives will be happy to help.